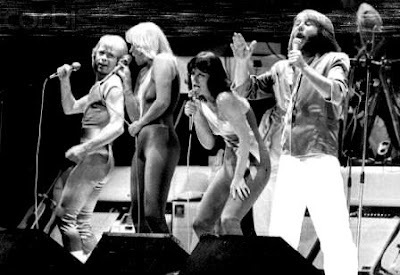 ABBA on stage in 1979. I think Bjorn had a cute bum. From a woman's point of view he probably had. I am more keen on another bum! He had a very cute bum. Thanks for reactivating your blogs Ron. It's fun to see all the new piccies. Thank! Nice to know you appreciate it!